■ Spots , Marbling , Micro dusts , Micro scratches, Gate , Parting line are not damage. ■ Please do not use the Ramber. 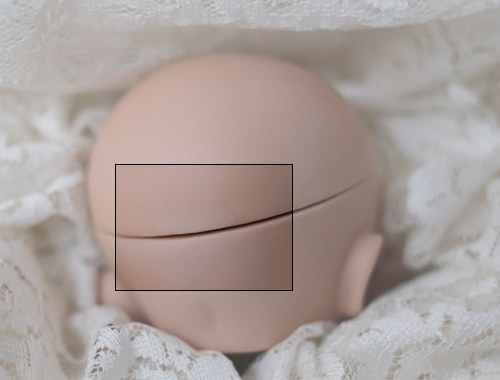 ■ Dolls are customized products. Once payments are made, it is not possible to cancel or change the orders. ■ The method of Payment on Layaway is possible at ChicaBonita. Please read the notice「How to Layaway」. ■ Please do not use the Sandpaper & Ramber.